VW shock bolt. 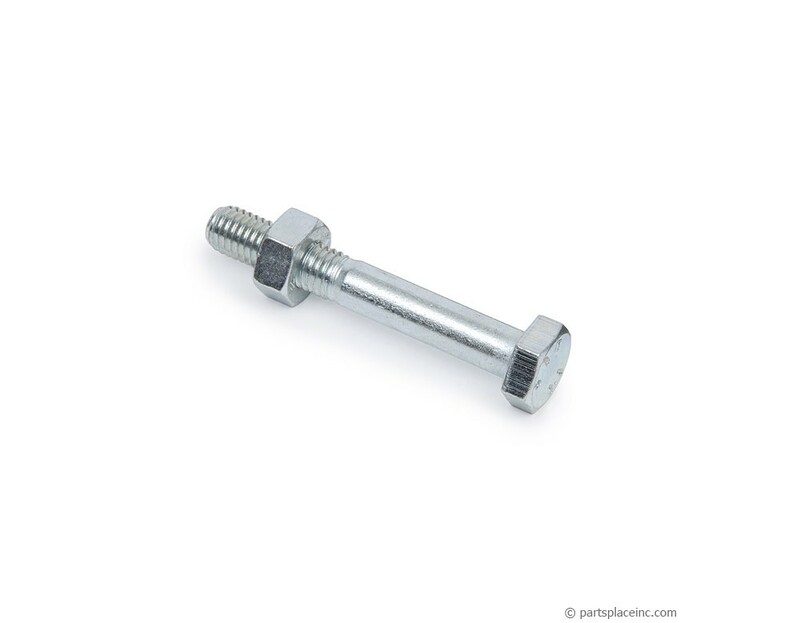 Bottom rear shock bolt and nut. 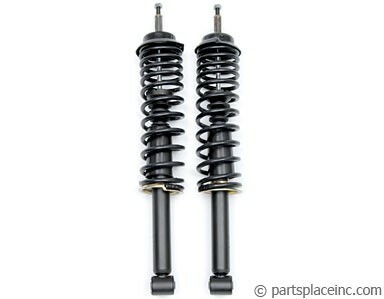 When replacing your rear shocks make sure to replace the nuts and bolts at the bottom of the rear shock. You'll need two for your VW. Make sure you use Loctite or a similar thread locker to secure the nut when installing. Sold each, 2 required per vehicle. You don't want your VW shock bolt to wiggle its way free! 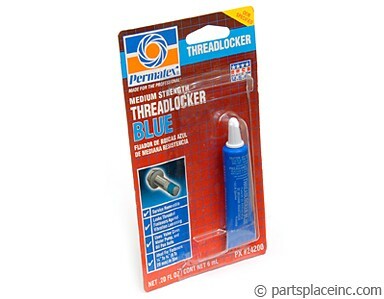 So make sure you use a high quality thread locker like the one shown on this page. ** MUST USE LOCKTIGHT !!!!!! ** (length=70mm, thread length=30 mm, 17mm head, 10x17mm nut.